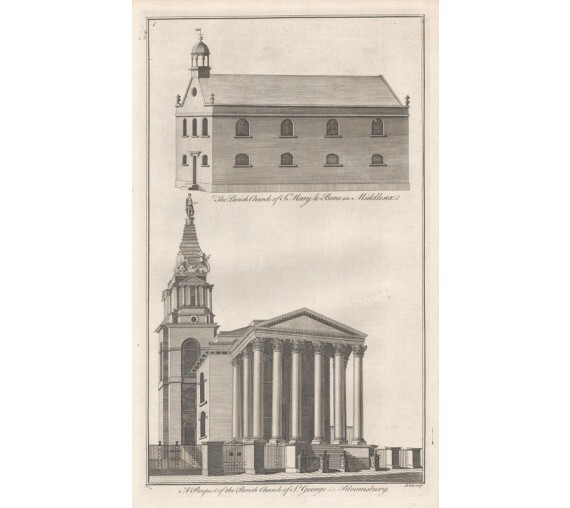 From Thomas Maitland's 'History of London' c1755. 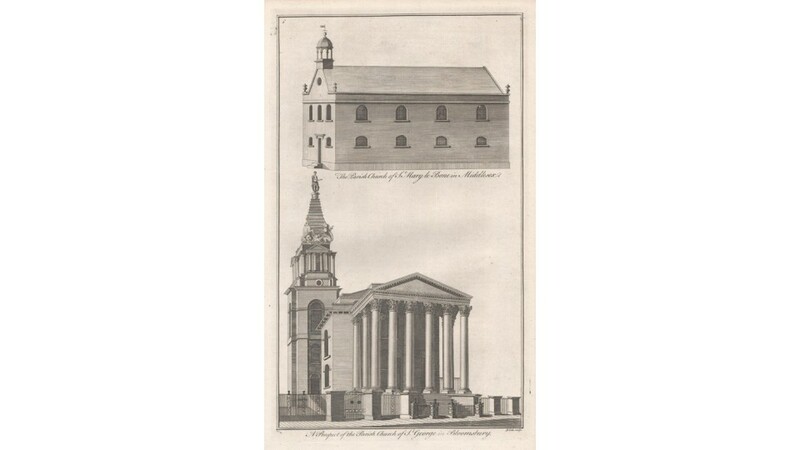 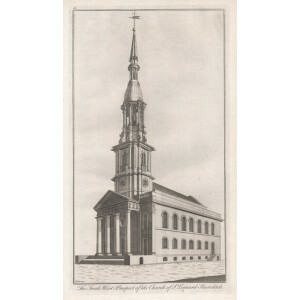 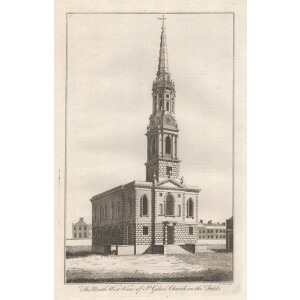 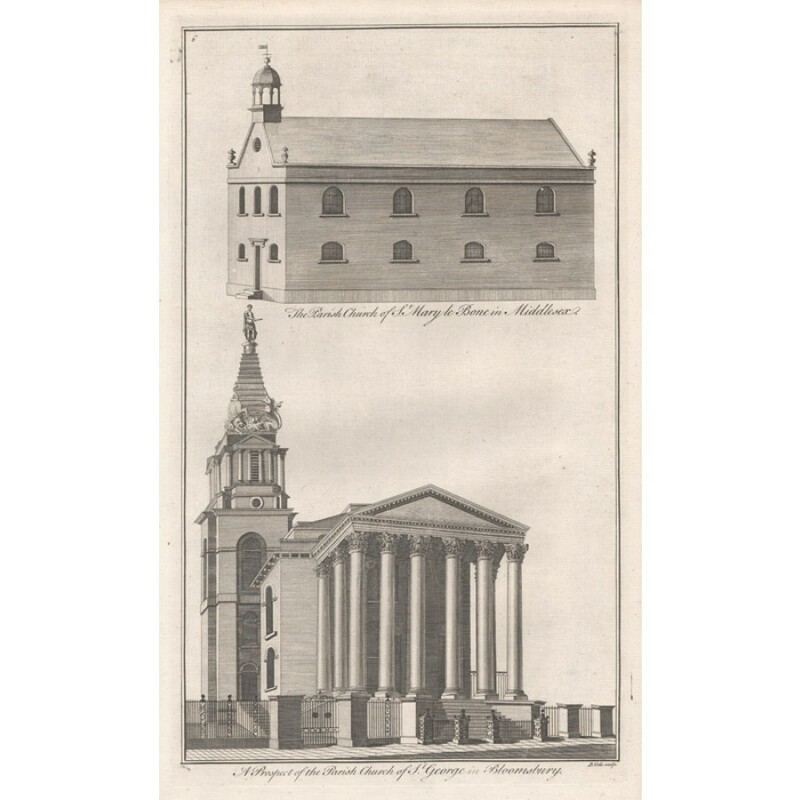 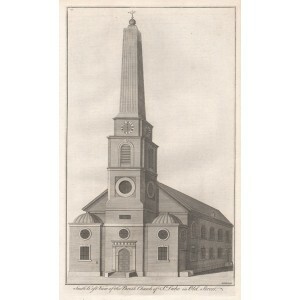 St George's was designed by Nicholas Hawksmoor and consecrated in 1731. 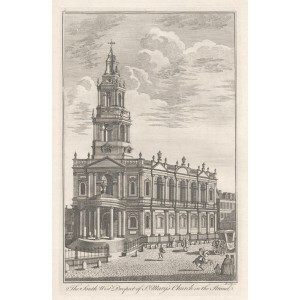 St Mary Le Bone was built in 1740, Nelson worshipped here and Sir William Hamilton married Emma Hamilton there.